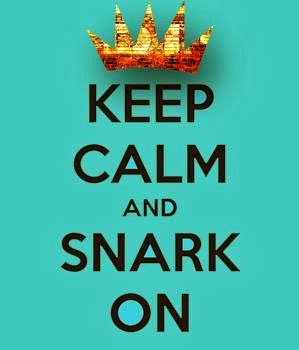 Keep Calm & Snark On : Loves ya Gail!! 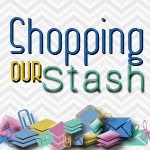 Why do I love Stampin Canada so much ?? Because of all the amazing friends (cyber and in person) that I have met over the past few years. 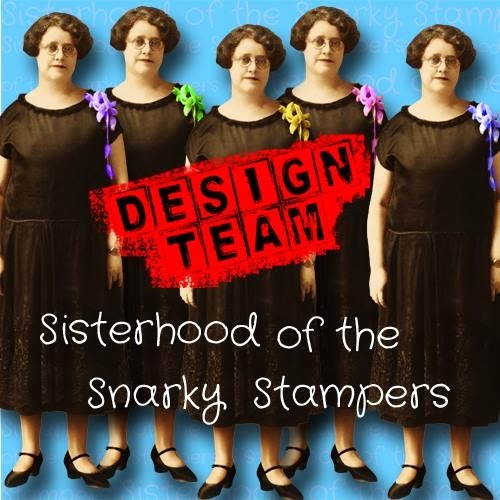 These ladies are such a wonderful support network, so thoughtful and so very talented...if you are ever looking for me online...that's where you'll find me. Knowing my love for purple and skulls, Gail added this to her blog for me - awwwwww makes me smile!! Thanks Gail!! Loves ya! !